Barcelona – Real Madrid free picks and betting preview! El Clasico has reached the 273 episode. The Camp Nou meeting is the round of the Spanish Cup semifinals, with the return to be held on February 27 in Madrid. The team qualified in the final will meet the winner of the duel Betis vs Valencia. Barcelona to reach the semifinals has eliminated Leonesa, Levante and Sevilla. 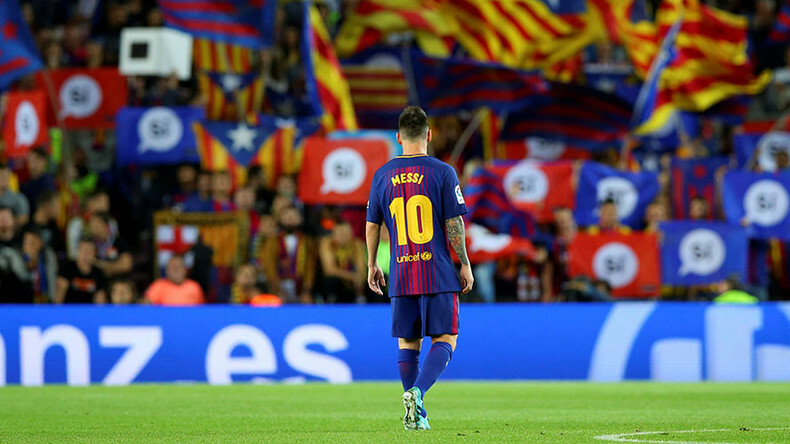 In the quarter he managed to return a 0-2 defeat to Sevilla, imposing on Camp Nou with an incredible 6-1! He is good from the moral point of view, being the leader in LaLiga, 6 points from Atletico and 8 from Real Madrid. 3 days ago, he only drew a draw with Valencia, score 2-2. The result was a good one taking into account that the “bats” led 2-0 in the 32nd minute. In that match Messi scored both goals of the Catalans and scored 9 consecutive matches in which he scored. Real Madrid qualified in the semifinals after eliminating Melilla, Leganes and Girona. The easy schedule allowed him to get emotionless until this stage of the competition. He scored 20 goals and received 5. In LaLiga he recovered two points from Barcelona in the last round but needs a nearly perfect run to finish to win the title. He returned completely after a modest start of the year, only succeeding in the last 5 official games. Galactic top scorer of this season is Karim Benzema, with 10 successes in LaLiga and 4 in Copa del Rey. ← Manchester City v Arsenal free picks and betting preview!